No pets are allowed at the park. 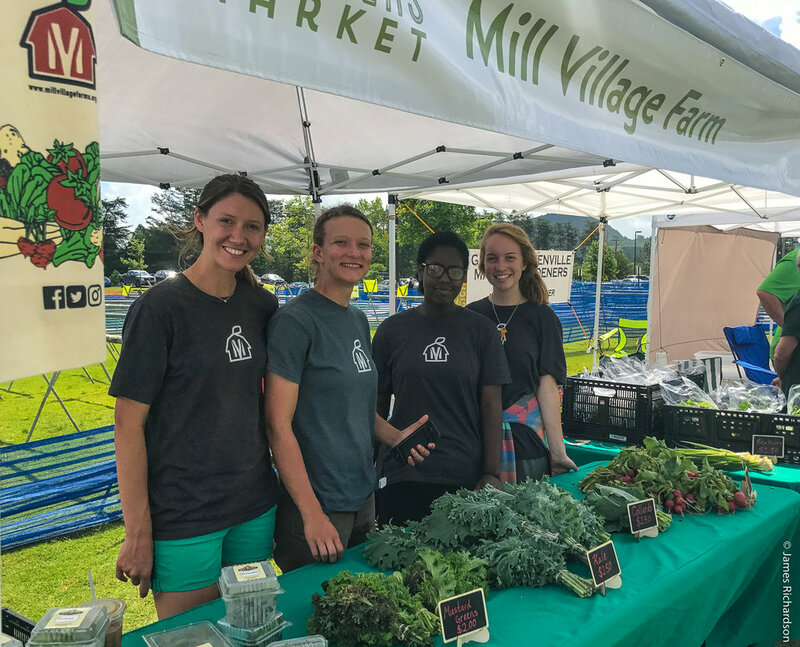 During the summer, more than 70 regular farmers and vendors make the Travelers Rest Farmers Market the largest independently-run, nonprofit farmers market in the state. Join us each Saturday for our regular programs, including Market Music, Market Talks, Market Cooks, Market Kids and Market Fitness. 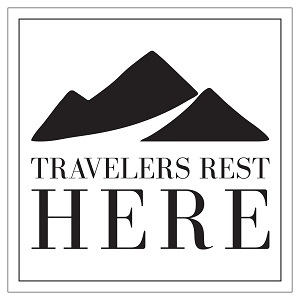 Shop online and help support the Travelers Rest Farmers Market.